The idea of introducing pets to nursing homes or even letting them stay with the elders can easily make anyone feel uncomfortable. In reality, however, pets make a great companion. To healthy individuals, they can generate a happier, less stressful, and healthier lifestyle. For these exact same reasons, more and more nursing homes are starting to incorporate pet therapy in their programs. Pet therapy is considered to be a form of mild therapy for the elders. It varies depending on the needs and capability of the residents. 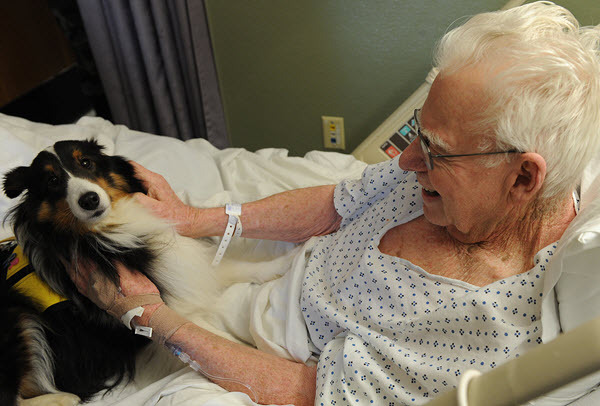 Visitation therapy, for example, involves animals visiting elders in hospitals, nursing homes, and centers. This is the most common type of pet therapy. It allows residents to experience the benefits of having pets around without the magnitude of responsibility animals require. Cats and dogs are the most commonly used animals for visitation therapy. Animal-assisted therapy is advised for residents and patients needing a more intensive therapy regimen. Patients are paired with highly sensitive animals as part of their rehabilitation. Ownership therapy allows residents to take full responsibility over their pets. Before this type of pet therapy can be granted, the elders’ physical and psychological capabilities must first be thoroughly assessed. In addition to that, their caregivers must also show willingness to share responsibility in taking care of the pets. If you are still feeling doubtful about these things, here are some of the surprising benefits of pets to nursing homes and their residents. 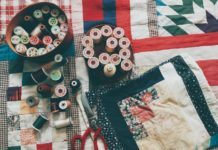 During their stay in the nursing home, elders can become vulnerable to experiencing lower self-esteem. This is particularly true with elders who used to live an independent life at home. In a nursing home, they’ll have caregivers and nurses who’ll attend to their every need. 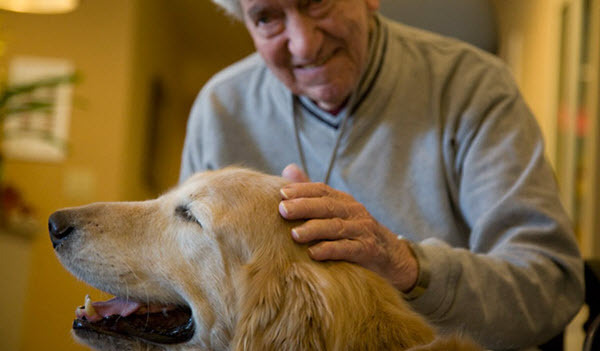 Pet therapy gives elders the opportunity to have freedom and responsibility. Pets can give them more purpose and inspiration. Residents who have been in the nursing home for quite a long time can experience depression due to their chronic conditions and lack of social interaction. They can spend their entire day worrying about their health and their loved ones. Pets can help divert their attention and shift their focus to more positive thoughts. They provide healthy distractions to lessen the patients’ stress levels. Elders who experience decreased capability to perform activities of daily living can feel self-conscious and shy. They may find it hard to socialize with other people for fear of being ridiculed or looked down at. Pets provide unconditional love. They are non-threatening and they don’t impose demands. They can help elders be more focused on what’s currently happening instead of what went and could go wrong. They can teach patients to accept their present condition. Pets need to be fed, walked, and played with. 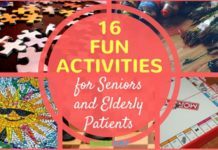 These things can help elders be more active. They can be used to supplement their existing exercise programs. Brushing and petting animals can also improve their mobility. Take note that not all residents have the physical capabilities to tend to these needs. Talking to pets and caring for them can increase the residents’ mental functioning. Their memory and focus are also stimulated when they plan their care and respond to their pets’ needs. Apart from that, pet therapy can also alleviate their stress and help them achieve better spiritual fulfillment. It gives them motivation to get up every morning. As residents grow older, they tend to lose touch with their families and friends which makes them feel isolated. Pets, in this case, can offer affection, companion and interaction. Apart from having pets to talk to, this therapy also encourages them to be more interactive with other pet handlers in the facility. There are studies suggesting how pets can lower the anxiety and agitation that come with Dementia and Alzheimer’s disease. 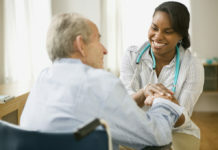 They can also improve the mood, communication, and social interaction of the patients suffering from the said diseases. In addition to anxiety and stress, pet therapy can also improve a patient’s nutritional status by increasing his appetite. As a patient’s mood improves, so is his appetite and outlook in life. 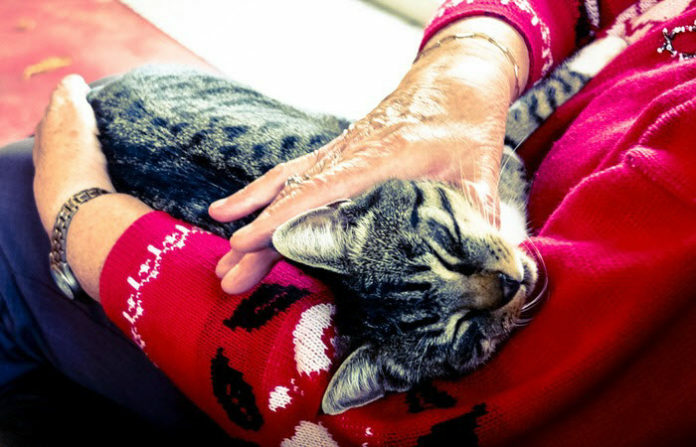 Although beneficial, pets aren’t always good in nursing homes. Before you consider bringing one to the facility, make sure you talk to your patient first. Keep in mind that not all people respond positively to pets. In addition to that, you should also get the permission of his attending physician and the management. Keeping a pet or pets inside the facility should be something everyone agrees to. Caregivers and activity staffs will also be responsible for looking after them so their opinions will count as well. Visiting relatives should also be asked about how comfortable they’ll be with animals around. The cost of pet ownership should be discussed, too. Pets need to be groomed, fed, and taken to the vet regularly. The cost of these things can easily add up and if there’s not enough money, it can add more stress. Make sure the right pets are introduced. Animals have different temperaments and energy levels. For elders, choose breeds that have less energy and require less physical activities. An older dog or an indoor cat are great options. Pet therapy isn’t something new. In fact, it has been in practice for several years already. 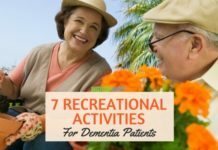 However, with so many considerations to take, not all nursing homes agree to utilize it as part of their patients’ rehabilitation and treatment programs. 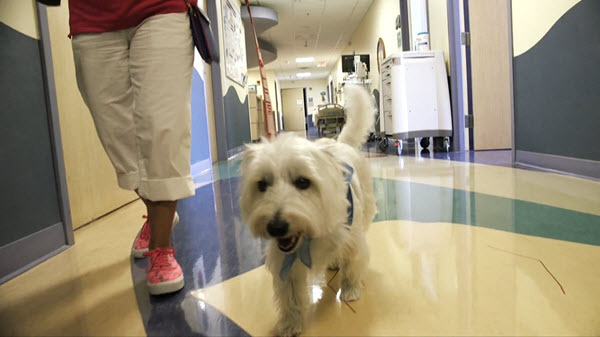 Despite its drawbacks, keeping pets in nursing homes prove to be beneficial for most residents. In addition to its physical benefits, having pets around can also boost their mental and emotional capacities. It can alleviate symptoms of chronic degenerative diseases and even the signs of aging.